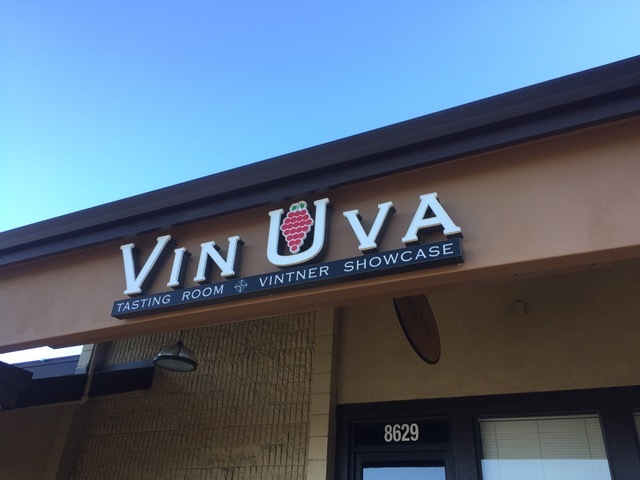 The tasting room for Mount Saint Joseph is located in the Granite Bay Village shopping center at 8629 Auburn Folsom Road in Granite Bay (nearest cross street is Douglas Boulevard). Co-founder Peter Story was the owner and winemaker at St. Helena Winery in Napa for over 10 years. 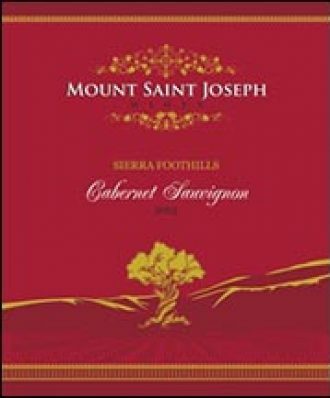 His Sympa Cabernet Sauvignon gained a reputation as an extraordinary cult Cab – named “One of the 10 Best Wines of the World” at the 2012 Pebble Beach Wine Classic. Peter retired to Loomis and now brings his Napa expertise to the Sierra Foothills. Derek has extensive experience as a winemaker at highly regarded Napa, Sonoma and Sierra Foothill wineries. A graduate of UC Davis – Derek was tutored under renowned Italian enologist Alberto Antonino. Derek’s Sierra Foothill experience perfectly compliments Peter’s Napa pedigree.